When you think of fire protection measures, what might come to mind first is the logistics of getting everyone out of the building safely (i.e., without exposure to hazardous smoke, chemicals, and hot temperatures). Supporting these procedures are active measures like alarm and sprinkler systems, and passive measures built into the structure to minimize damage. To ensure that a building is designed with fire protection in mind, engineers can simulate actions on structures exposed to fire. Imagine you’re at work, getting ready for an important presentation, when a blaring alarm goes off. As you poke your head outside your office door, you see flashing lights. “I didn’t know there was a fire drill scheduled for today,” you say to a passing coworker. “There wasn’t,” they reply, rushing down the hall. Fortunately, in the event of a real fire, your workplace has practiced evacuating the building on more than one occasion. You know the fastest exit route (as well as alternate routes), to close (but not lock) doors behind you if you are the last person in a room, and where to meet to make sure your team is accounted for while waiting for the fire department to arrive. After following these steps and safely exiting the building, you and your coworkers mill about outside and speculate about what might have caused the alarm to go off. Was it an actual fire? When not one but two fire trucks arrive, you fear the worst. Firefighters go in and out, carrying various tools of the trade. The alarm’s been shut off, but the firefighters are still at it, some inside and some sweeping the perimeter. Relieved laughter ripples through the crowd as he holds up a crispy, slightly singed bag of popcorn. Although the cause of the commotion was an afternoon snack, you’re still grateful that everyone followed procedure and exited the building safely. 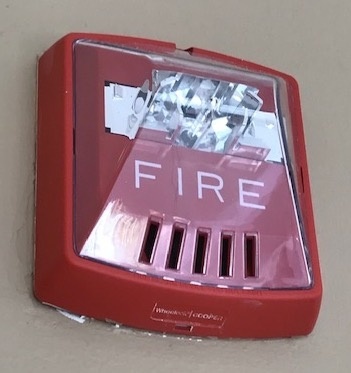 A typical fire alarm horn/strobe. Just as your workplace prepares people for a fire event, long before the building was in use, the engineers and architects who designed it took fire event scenarios into consideration and planned accordingly. Whether for a hospital, house, or high-rise apartment building, safety codes help construction industry professionals adhere to proven standards when testing the strength and fire resistance of materials and employing methods for fire and smoke confinement. One such regulation is European Standard (EN) 1991, Actions on Structures. Specifically, DIN EN 1991-1-2 (“Actions on Structures Exposed to Fire”) details structural fire design procedures, thermal actions for temperature analysis, mechanical actions for structural analysis, fire load densities, and more. The norm for this standard defines test cases that simulation software must pass in order to be used for this type of analysis. Keeping this standard in mind, we’ll show you a series of validation examples for fire protection in the COMSOL Multiphysics® software. First, though, let’s take a look at some of the fire protection measures that should be considered when designing a building from the ground up. When designing a building, it’s important to take a holistic approach, accounting for various types of building science. In building physics, understanding the physical behavior of a building system can help when creating high-performance structures and extending their lifecycles. 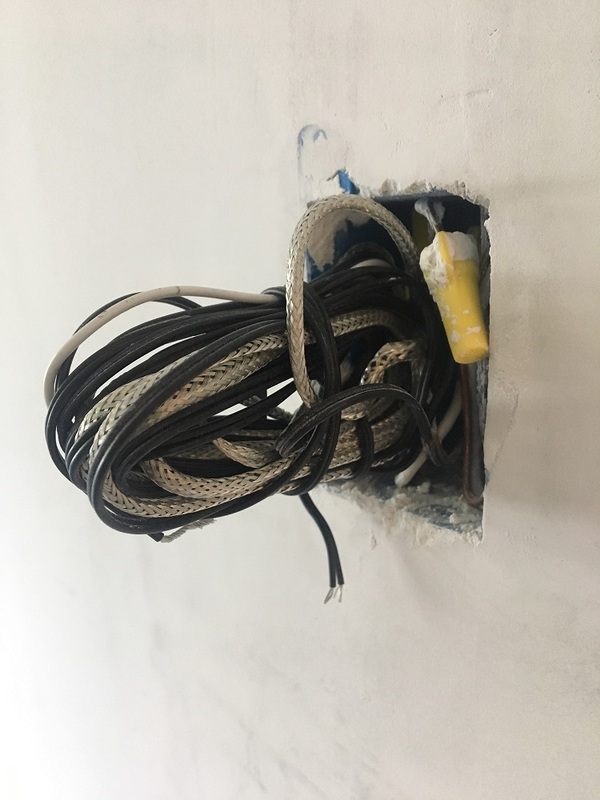 Aside from code compliance, areas of interest for building physics include construction, facilities management, forensics, restoration, preservation, as well as demolition and recycling. Nowadays, those interested in building physics often use simulation to test a building system design’s sustainability as well as other desirable features, such as soundproofing. 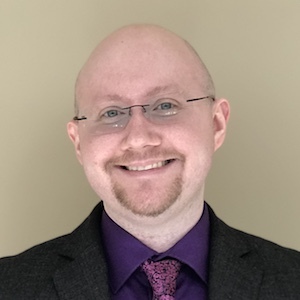 Simulation can also be advantageous for tackling the complex physics behind fire protection and meeting the standards for designing load-bearing structures. While the characteristics of a real fire can be unpredictable, simulation can help engineers analyze different scenarios and minimize a fire’s impact. In addition, reactions to fire and smoke vary for different types of protection systems. Thus, it’s important to account for the heating and cooling effects in each design, whether it’s for structural systems with steel beams and reinforced concrete or mechanical systems (like ventilation). Thermal stress (MPa) in a beam. Engineers typically consider two types of fire protection when designing a building: active and passive measures. Active measures are often what we think about during a fire event: detection and warning systems, automatic suppression systems (like sprinklers) that extinguish or control the fire, firefighting zones, and escape routes. But equally important for overall fire protection are passive measures that ensure the structural integrity of the building and slow or prevent a fire from spreading. When it comes to fire protection, there’s no such thing as too much: It’s best to have both active and passive fire protection systems in case one or more systems fail. Materials play a key role in building physics, and the same is true of fire protection. 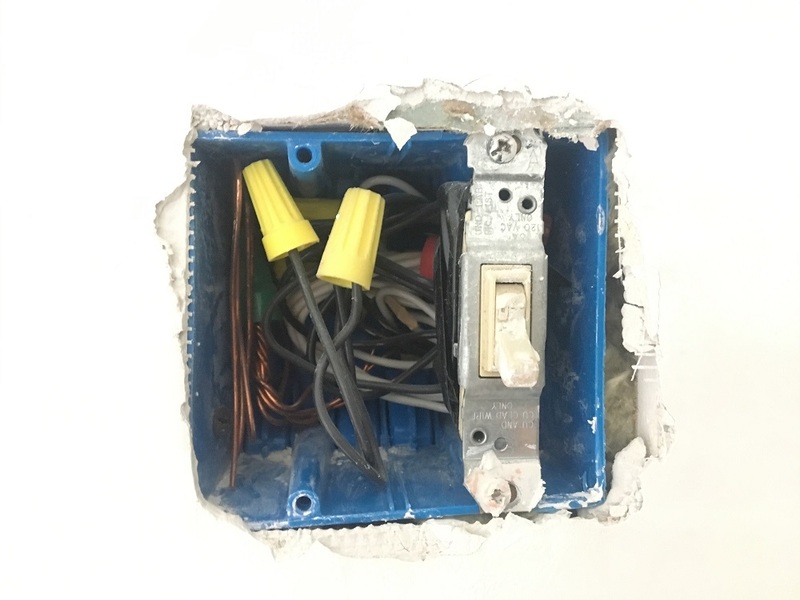 Engineers must comply with fire-resistance ratings for the materials in (for example) steel joint systems, concrete flooring, mineral wool insulation, and gypsum-based plasters and wallboard — and they have to do so while maintaining the building’s structural integrity. After choosing the best material for critical design components, engineers need to look at the inner workings of the building. Compartmentation practices, such as the inclusion of fire barriers (like walls and doors), are applied so that these structures remain standing even if other parts of the building around it collapse. These fire-resistant barriers also keep fire and smoke confined long enough for building occupants to evacuate. Active measures work in tandem with these passive barrier systems to help quickly detect smoke, keep the enclosed areas as cool as possible, and suppress the flames during a fire event. 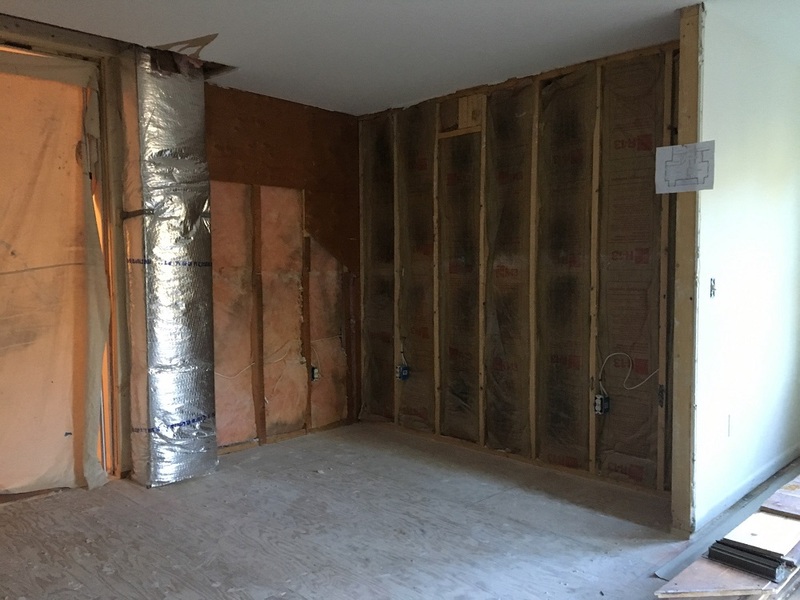 Designing these barriers and maintaining their fire resistance can prove challenging due to openings within the barriers (like windows) as well as any alterations done by plumbers or electricians. Further, the placement of fire dampers used in air ducts needs to be considered when completing a barrier. It’s important to test fire-rated glass and framing, check the barriers often for any weaknesses, apply coatings to cables, and use other fire protection measures as needed. Fire-resistant insulation and ductwork (left) contribute to a passive fire protection system. 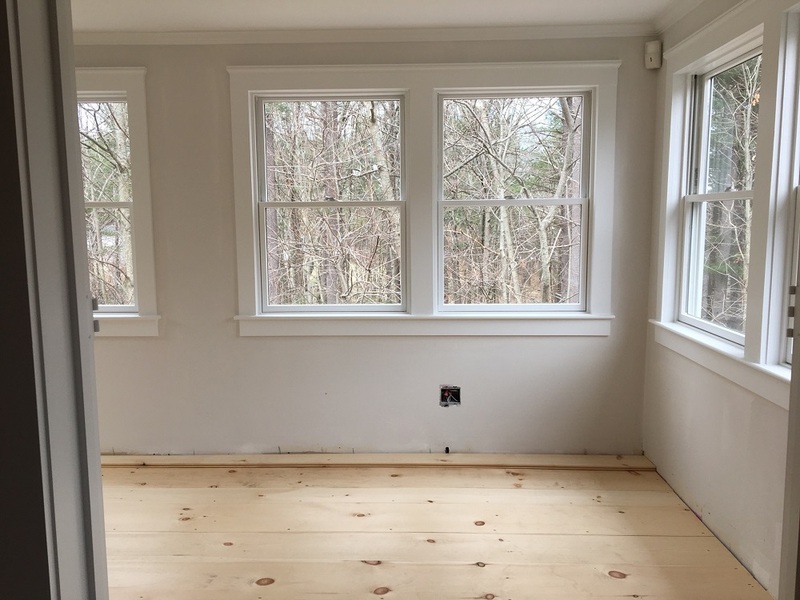 Window glass and framing (right) should be fire-tested, especially in a fire barrier. Architectural trends can add to the challenge of meeting fire-resistance requirements. For instance, there is an increasing demand for buildings to be taller and more sustainable. Materials that can accommodate this trend include engineered wood such as cross-laminated timber, laminated veneer lumber, and glue-laminated timber. However, using wood materials, especially in the kind of structural system required for tall buildings, may increase the fuel load, cause the fire to grow, and overwhelm both active and passive systems. In addition, lighter materials (like gypsum wallboard and fire-resistant sprays for wires) are being used more for taller buildings. Because of this, building codes are changing to rely more heavily on active protection measures rather than passive ones — which means there is a risk that passive measures are being overlooked. Wires and cables can be coated with fire-retardant spray to improve fire protection systems. As engineers assess risks and develop fire protection plans for building designs, they must account for the fire resistance of materials, meaning lots of research and experimentation are needed to make sure both the passive and active measures are up to code. Using COMSOL Multiphysics and the add-on Heat Transfer Module, let’s take a look at a series of tutorials (which you can find in the Application Gallery) that measure up to the “Actions on Structures Exposed to Fire” Eurocode. The individual models may look quite simple, but they show that you can accurately get important fire protection information using simulation. The first two examples pertain to cooling and heating processes. 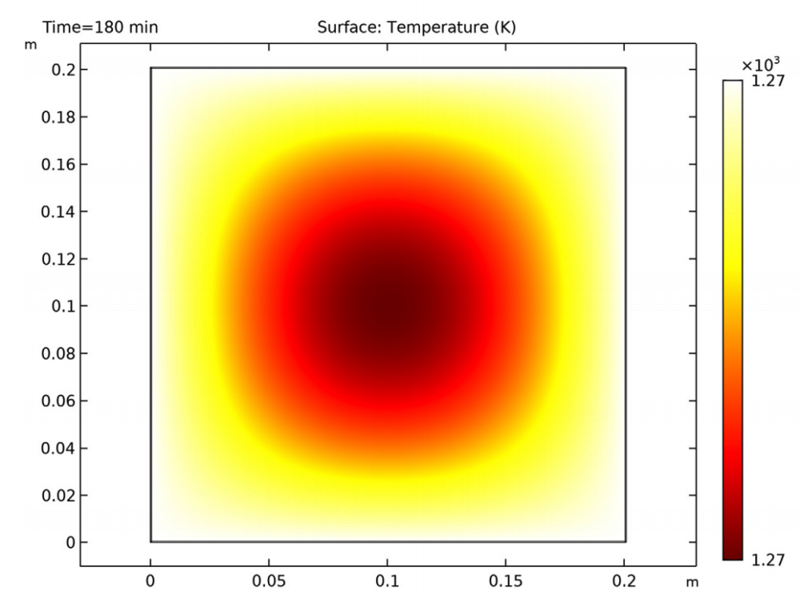 In the first example, a transient cooling process is modeled, with the results showing the temperature distribution for a period of 1800 seconds. After comparing the results to those from the Eurocode, it’s apparent that the simulation is within the validity ranges specified in the norm. For the second example, in which a temperature distribution is obtained after 180 minutes, the reference and computed temperatures also match closely. The cooling process over 1800 seconds, showing the reference temperature (blue) and the computed temperature (green). 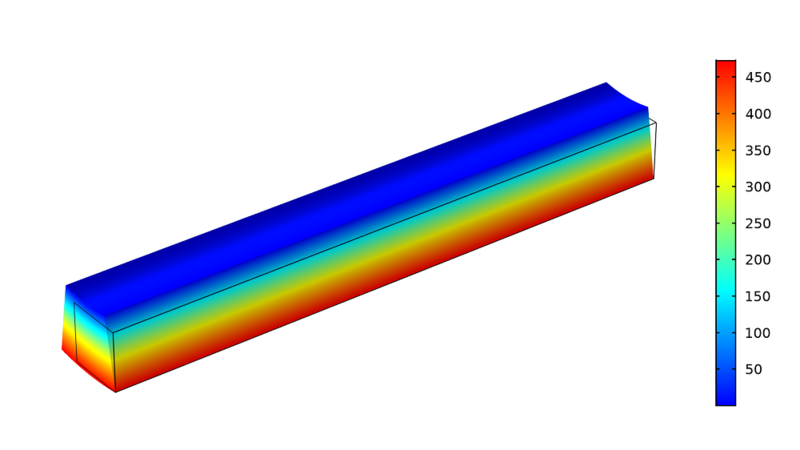 Simulation can also help you study heat transfer in layers with different material properties. 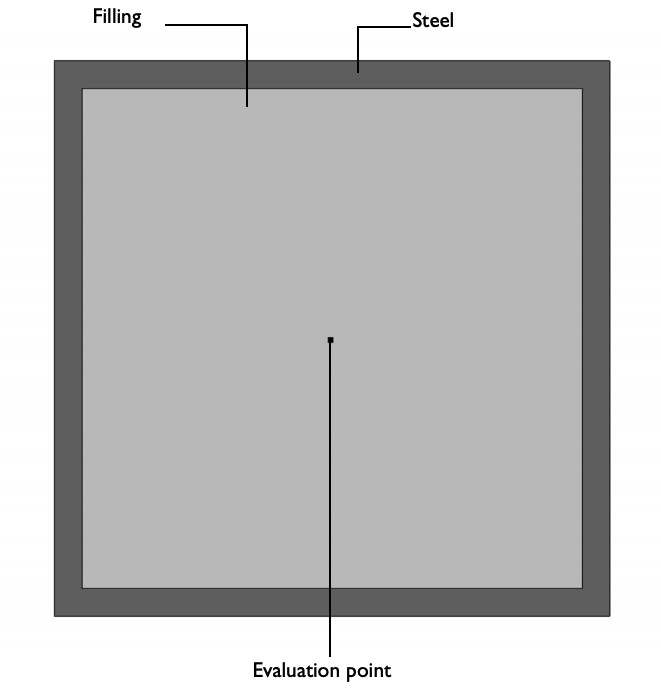 (In this case, the outer layer material is steel and its properties are given via the Eurocode.) The model computes the heat transfer over 180 minutes, starting from an initial temperature of 1000°C. The results match well with the temperature given in the European Standard. The only case in which the norm is not fulfilled is by means of absolute error in the range of temperature where the heat capacity is strongly nonlinear. We can be confident in our results here because the reference values are defined as the average temperature calculated by different software packages, and one of these values is an outlier that causes the temperatures to be too low in this area. Left: Model geometry and setup of the layers. Right: Temperature distribution after 180 minutes. This example verifies that the calculated elongation matches the expected values. The model geometry is set up as a cube with a side length of 100 mm, and the temperature is homogeneous. The model itself is a pure structural mechanics problem. Here, the simulation results and the reference values are an exact match. This is expected because the thermal strain function defines the deformation, and the deformation is what’s computed. 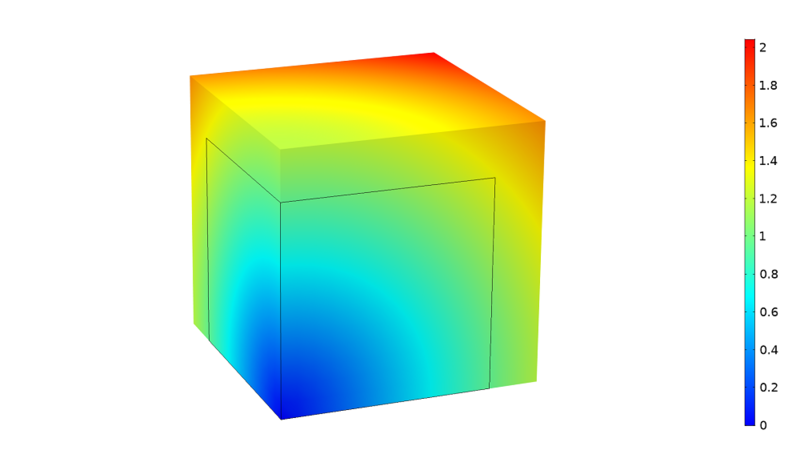 Cube model showing thermal elongation. This example describes the nonlinear mechanical behavior of a beam that is exposed to a temperature gradient. The model couples heat transfer and solid mechanics, with the stress-strain relationship being a nonlinear function that depends on the temperature and strain. In the model, the upper and lower surfaces of the beam can be exposed to different temperatures. In the first case, the temperature is increased to 120°C for both sides. However, in the second case (shown below), the temperature for the upper side (Tu) is 20°C, while the temperature for the lower surface (Td) is 220°C. 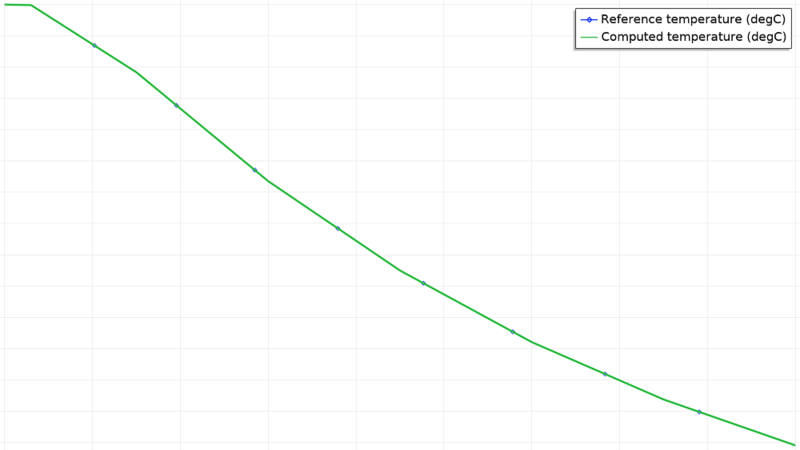 The principal stress is then compared to the reference values. In both cases, the error is within limits (i.e., below the maximum allowed error of 5%). 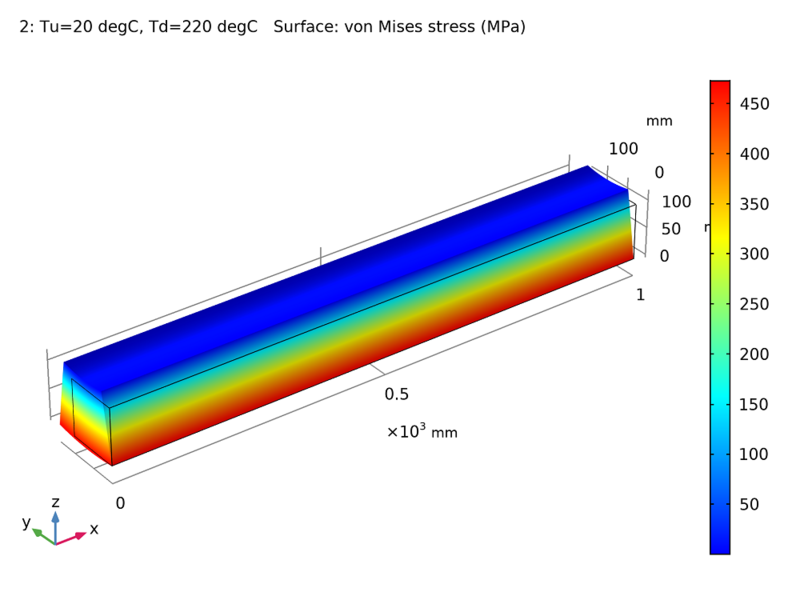 Stress distribution when Tu = 20°C and Td = 220°C. Since COMSOL Multiphysics is able to validate the test case results for the Eurocode, engineers can use simulation software as a guide for studying both active and passive measures for fire protection systems in building designs. For details on how to create the benchmark models featured here, click the button below. This will take you to the Application Gallery, where you can view the documentation for these examples and (if you have a valid software license) download the MPH-files. Editor’s note: This blog post is meant to demonstrate the capabilities of the COMSOL® software for building physics simulation analyses. The information presented here is not intended as fire safety advice or expertise.